This is where you’ll find information about all the awesome ministries available at Mount Sinai Baptist Church. If you see this page and it hasn't been updated, a gentle reminder to the church staff at Mount Sinai Baptist Church is in order. Let them know you want to learn more about what is happening at Mount Sinai Baptist Church and how you can get involved. The Little Lambs Nursery is where the young members of The Mount (2 and under) can come and play in the church's nursery. Parents are able to worship during the worship service, while their little ones are safely in the nursery. The Men's Ministry is exclusively for the men. 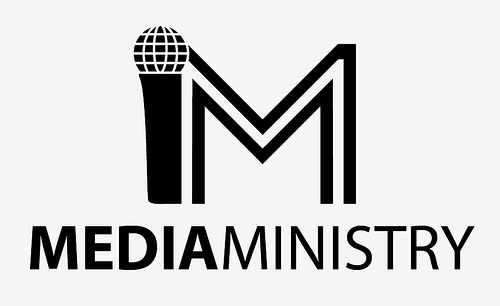 The Ministry plans outreach efforts while promoting men's fellowship the the Lord. A new ministry at Mount Sinai where you can dance your way into shape. Taught by our own Arnel Wade spend each Friday evening in her Zumba class, where every class is a party. 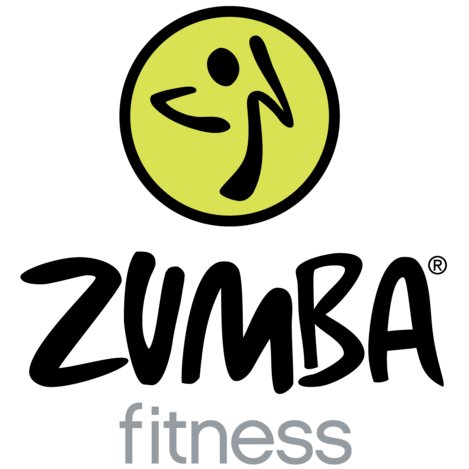 Ms. Wade is licensed to teach Zumba as well as Zumba Gold. Classes are every Friday at 7:00 pm to 8:00 pm. The Pastor's Aid Ministry simply supports Pastor Lee Everett in his ministry to oversee Mount Sinai Baptist Church. Spreading the Word of God through the highways of the Internet and Social Media. Always stay in the loop of what is going on at The Mount by checking out our Facebook, Google+, Twitter, and YouTube channel for video sermons, scriptures, motivational, and event updates. The Scholarship Ministry aids high school graduates ready to start college by providing scholarships. They also help the children in the community by providing school supplies. Exclusively for the Women of Mount Sinai. 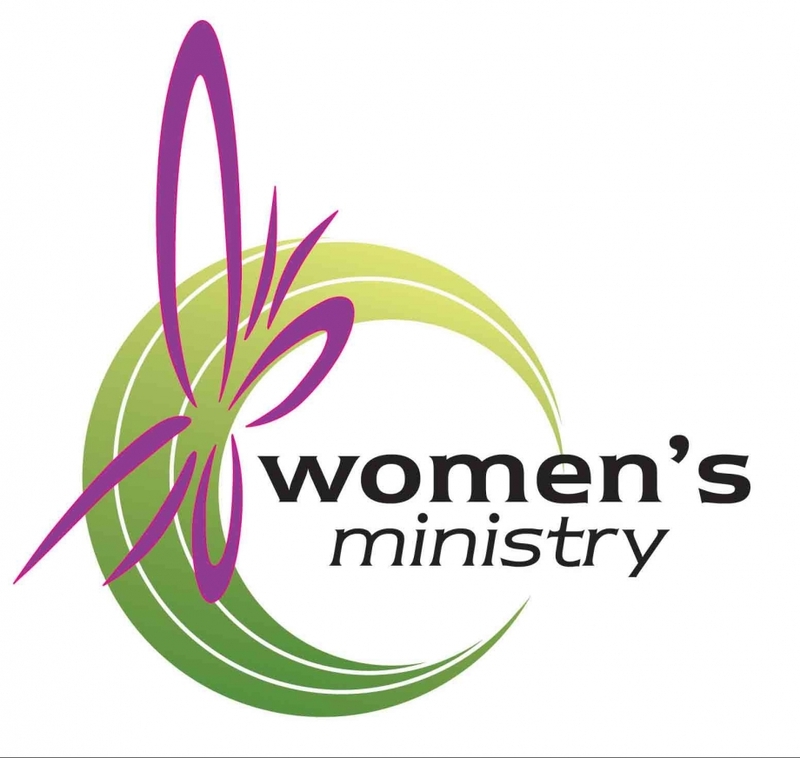 The women plan events to minister and encourage each other. The Kitchen Ministry nourishes our bodies by preparing food after special services and events. Mount Sinai provides a new way of teaching our children the Word of God. 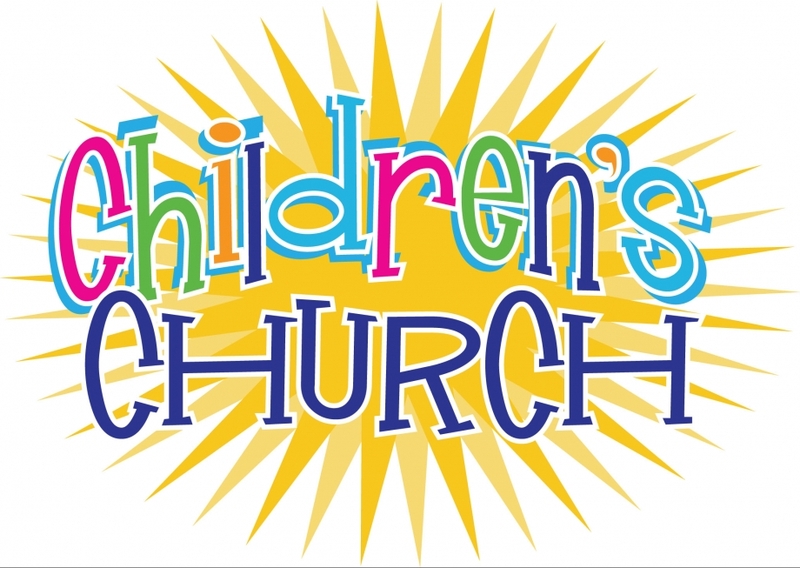 Children's Church is a service that the Mount provides to members with children, by allowing the children to receive the lessons of God during the AM sermon. To allow parents to listen to the sermon without the cry of their children. Ages of Children's Church are 2-12. Liturgical Dance takes praise dancing to a new level. By worshiping the Lord through dance. 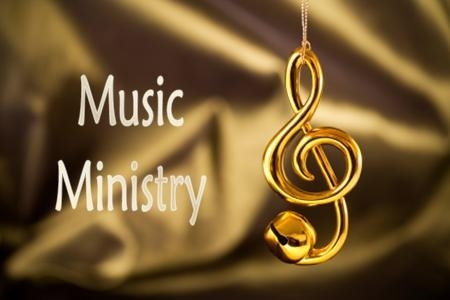 There are 2 groups under this ministry: adults and childrens. A new ministry at the Mount where members or those in need can come and receive counseling in areas such as life and marriage. From October 5 - November 2, the Counseling Ministry will have their "Changes that Heal" workshop. See the events page for more details. Using our spiritual gifts through the act of drama. The Drama Ministry utilizes the skills of acting to reenact God's Word through plays and skits.